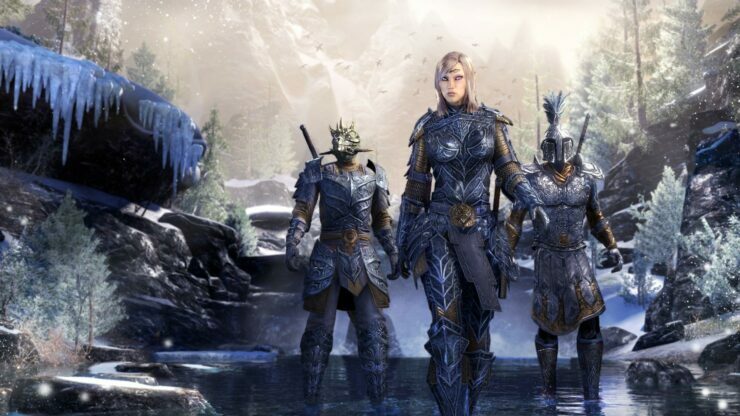 More The Elder Scrolls Online DLC content is coming later this year, Bethesda confirmed during this year’s E3 showcase. The next DLC will be a dungeon DLC called Wolfhunter, which will be based on werewolves. Additionally, another Story DLC called Murkmire will be released later this year on all formats. The Elder Scrolls Online is now out on PC, PlayStation 4 and Xbox One.